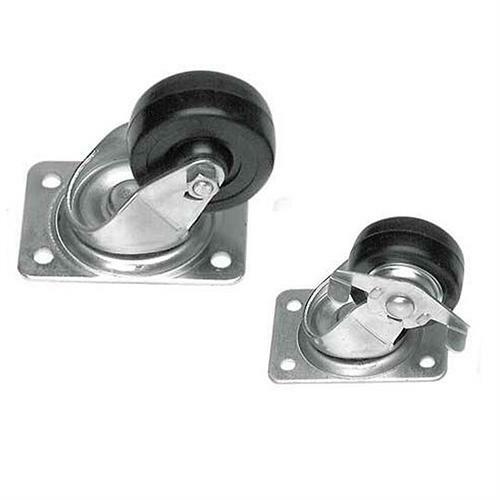 More on the Chief Raxxess Set of Four 4 inch Casters for KAR or SKR Series Racks (Locking or Non-Locking) CASTER-CM below. Chief Raxxess casters are designed for use with the KAR and SKR series. A ball-bearing design for smooth mobility. 175 pound weight capacity (per caster). Choose betweeen locking and non-locking models. Each order includes four 4" casters.